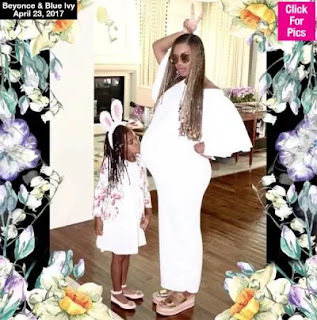 The expecting mother of twins and America singer Beyonce shared adorable photo of herself as Blue Ivy sweetly kissed her baby bump! 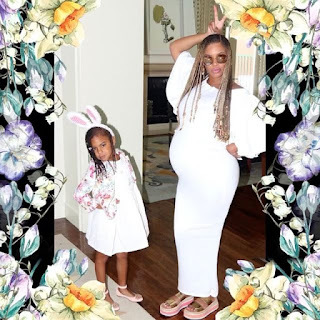 We just cannot get enough of Beyonce’s outstanding pregnancy style so we decided to let you have a glimpse of the lovely photos. Please tell us your thoughts in the comments below!